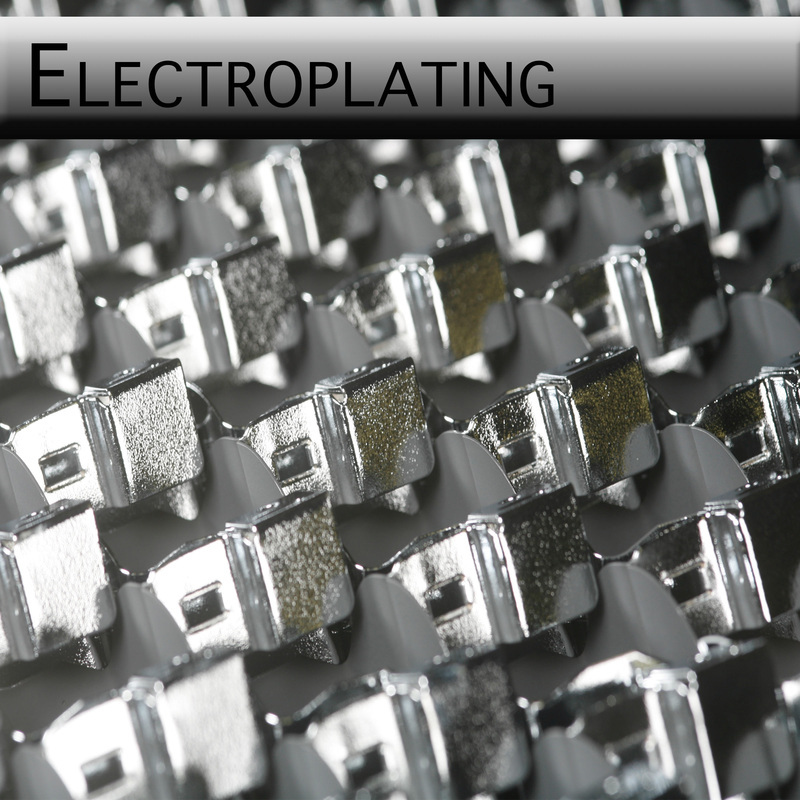 Com-Corp specializes in low-carbon and stainless steel high tolerance metal stampings up to 8mm thickness. Forming advanced high strength steels (AHSS) as well as deep draw applications. 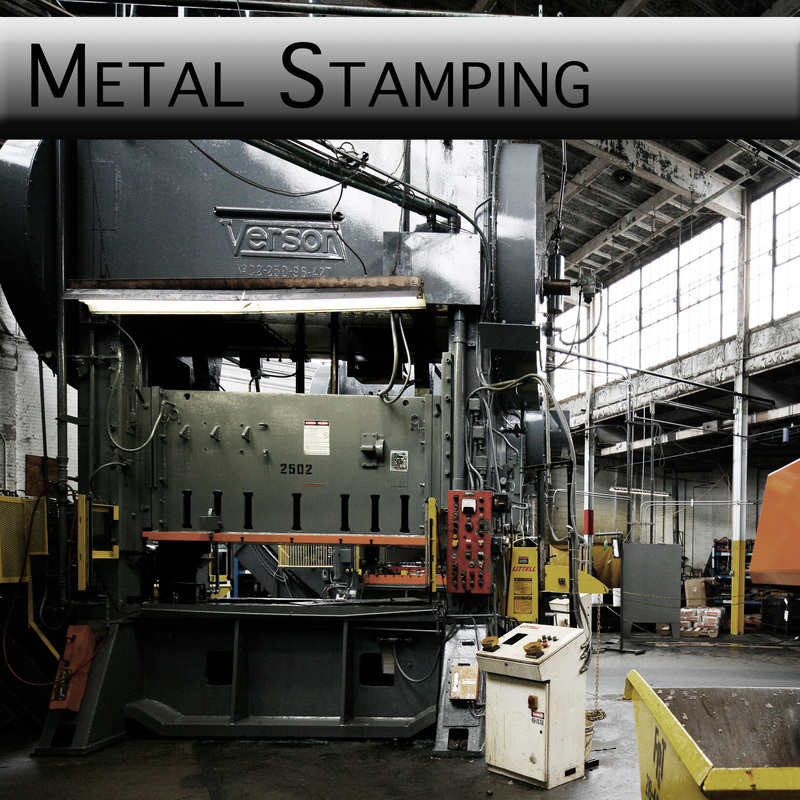 Com-Corp's experience in decorative automotive metal stampings is also unmatched in the region. 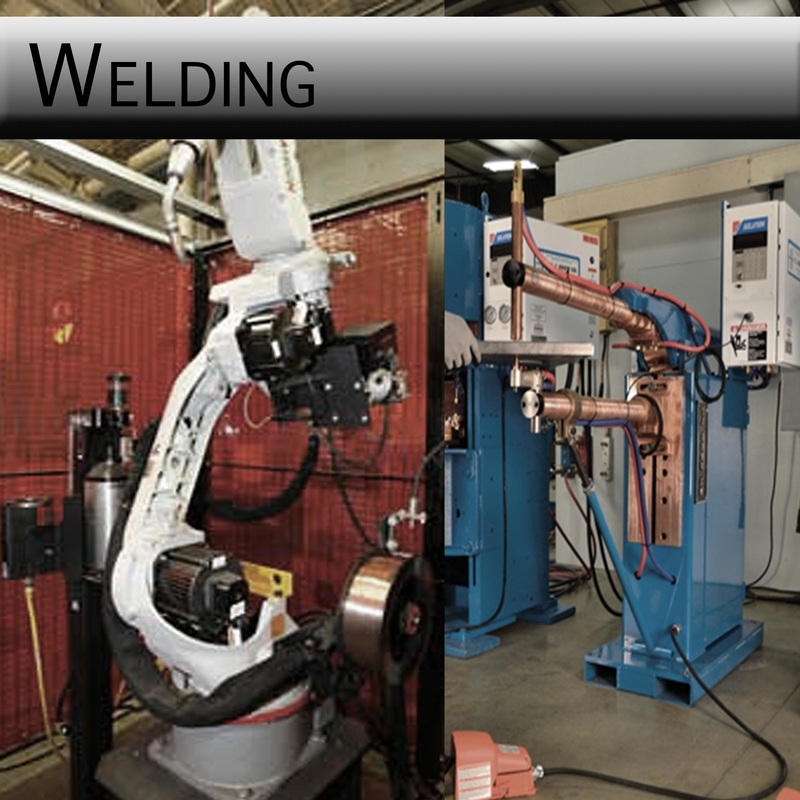 Com-Corp's capabilities include resistance spot welding as well robotic gas welding (MIG) using state-of-the-art current monitoring computers and process control for quality assurance. Com-Corp's high capacity in house nickel chrome electroplating line allows for consistent execution of high quality cosmetic component manufacturing. Com-Corp's automated powder coating line is enclosed in an environmentally controlled floor of our building to ensure consistency and cleanliness during application. 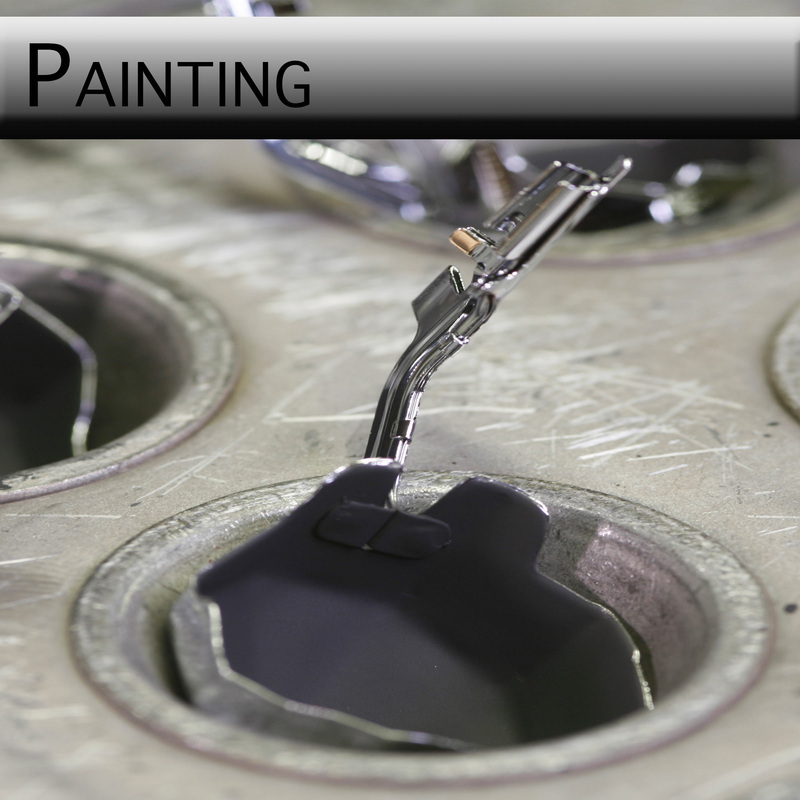 Com-Corp developed its own painting process for high temperature automotive components over twenty years ago and maintains its competitiveness in the global market as a result. Com-Corp specializes in assembly process engineering for globally competitive sub-assembly completion, combining our vertical integration of manufacturing processes for total in-house control. Isatec, Com-Corp's technical center, provides state-of-the-art product development and program management. Product and process engineering are the key to any successful program launch. Isatec works intimately with Com-Corp's customers utilizing finite element virtual proving grounds to ensure full program success. Each manufactured piece is visually inspected by hand, one at a time, to ensure the highest quality size, surface and finish are provided to our world-wide customers.